Spanish webcam chat, Chat roulette Quiero, Espanol Chat Roulette, Chat Roulette alternative dating area, free random video chat site and more informations are given about Quierochat in this post. Quierochat has different kind of chat system in the site and provides many partners for their users. There are 4 kind of chat in their system. One of them is Terra Chat Log. In Terra Chat Log you are going to see different chat rooms. But now there is only "Chatroulette" service is active in this chat place. There is Chatroulette room for Friends, Couples, 18-25 years old people, older people than 30 years old, older people than 40 years old. You are going to join countries chat rooms in there. There are people from Argentina, Chile, Colombia, Ecuador, Mexico, Peru, USA, Uruguay, Poland, Venezuela, Yucatan and more. Quierochat supports flash chat. So you may enter the chat with any flash player activated. 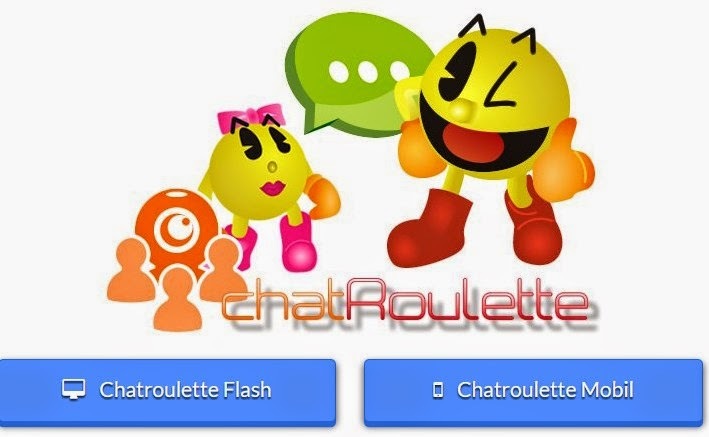 You can connect to chat site with clicking on Chatroulette Flash. You should select one of them for enter to chat roulette system. After clicking it, you must click to "Start" and enable your web cam to work. Now you can chat randomly here. You can change your language here, at the right top of the chat area. You may also choose to chat with girls or boys here too. Cam Required - Auto Start are another options you may decide also. You should be 18 years old or higher for chat with people there. You won’t need to register to site and you can chat there freely. The site is completely free to use. Mobile chat option is another feature of this video chat site. This site is updated and it allows users to join the chat from their mobile phones. So you may chat on your phone too.